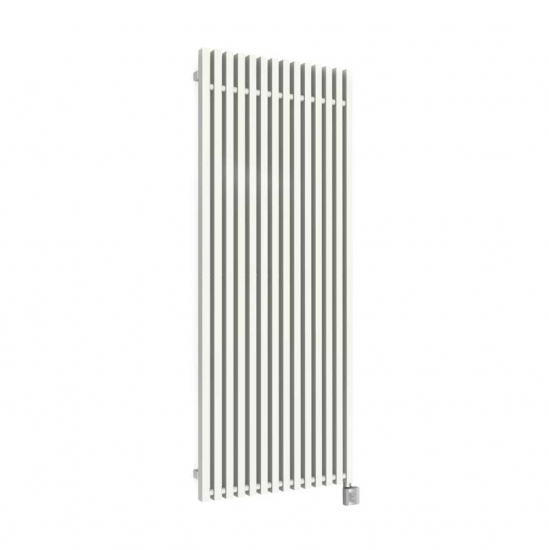 Transform underutilised or awkward spaces with the 600w Triga E vertical designer electric radiator - offering Bluetooth enabled smart heating on android & iOS devices. Please note: The Terma Triga E is part of our range of bespoke, non-stocked products. Due to the fact it is custom made, this item is non-refundable unless damaged.